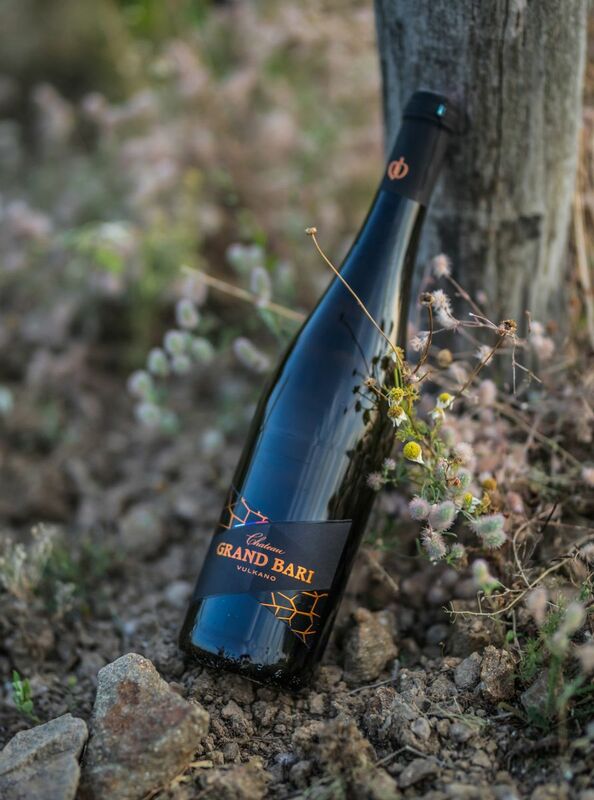 Chateau GRAND BARI is a new brand of wine, representing the dynamic winery in the Tokaj region. Milovníkov vína už okúzlilo moderným pohľadom na výrobu vína v tradičnej oblasti a úspešne búra mýty, že tokajské vína môžu byť len ťažké, sladké putňové. V sieti vinoték a reštaurácií, kde sa ich vína predávajú, si už fajnšmekri všimli, že ich produkcia je úplne iná, ako boli z Tokaja zvyknutí a oceňujú suché, ľahké, svieže a minerálne vína. Súčasťou našej vízie je aj stavba nezameniteľného vinárstva, ktoré je v rámci Slovenska unikátom. Finalizácia projektu a GRAND OPENING je plánovaná na jeseň roku 2018. Tradition – a word closely associated with the production of Tokaj wine. Wines that have been produce by the same recipe for centuries. An extraordinary place under the ground has created this unique flavour. Wine-growing has been hidden for centuries underground and in small houses with a saddle roof for processing grapes. Tradition! But today, tradition collides with the demands of the modern times, especially with with the requirements of modern wine-making - broad-area, high-capacity, technological, energy and economic aspects. Traditional architecture can no longer address these demands, incorporate them into its philosophy, into its concepts. The land on which the winery is to stand is a beautiful place. The southern slope is covered with sunshine with a beautiful view of the valley and Mount Sátor standing at the other end of the valley. Another is the morphology of the terrain with beautiful terraced terraces along the contour, which embrace the slope in the semi-circle. This court of honour with a fountain welcomes the visitor as an oasis of water and wine. It says, "Welcome and enter! Stop here for a moment and the worries of the world will fall away. Now you are protected in the oasis of tranquillity ... " The square is dominated by a bell tower, which symbolizes the central theme with an oak gate and metalwork that it is a gate that protects Tokaj’s cultural heritage, symbolizing the transition to the mysterious world of the Tokaj underground filled with barrels of Tokaj wine. After entering the building, the visitor finds himself in a hall with a gallery lit by a large roof window. This distinctive element illuminates the entrance to the cellar, located directly opposite the entrance to the building. From the hall there is an immediate view of the production part of the winery with stainless steel tanks and one floor down to the room with barrique barrels. On the sides of the gallery are located tasting rooms, which also offer views of the wine cellars and the gallery with entry to the cellars. There are stairs in the gallery. We use them to get downstairs and enter the underground cellar through the traditional tuff portal. Finally, the visitor can go from the lobby to the wine shop and then go out onto the terrace overlooking the valley, enjoy the peace, nature, sound of the wind. In the autumn, one can witness the morning mist directly in the vineyards, giving the Tokaj wine its unique botrytized grapes. Experience and feel the flow on your own skin and, of course, taste buds. The winery processes grapes exclusively from its own harvest to maintain the continuity of terroir from its 60 hectares of vineyards. The winery will combine the historic traditions of wine production combined with state-of-the-art technology and knowledge in the production of classical Tokaj wines. We believe you will become a friend of this exceptional jewel of the entire Tokaj region.